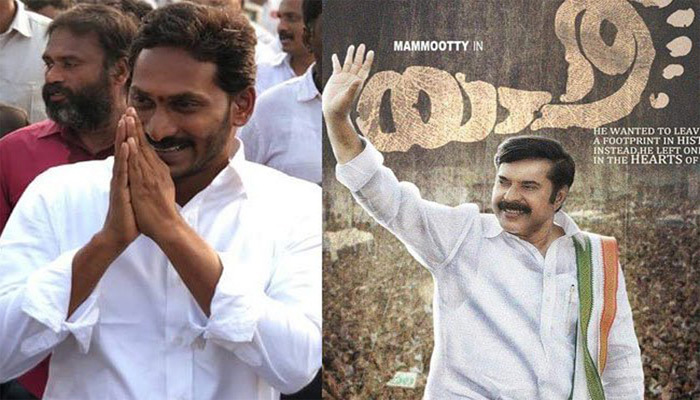 Director Mahi V Raghav's YSR biopic Yatra is receiving mixed reviews from critics. However, the film is raking decent numbers in the theatres in Andhra Pradesh and Telangana. Malayalam super star Mammootty made come back to Tollywood after ages to reprise YS Rajasekhar Reddy in the biopic. Yatra has collected Rs 3.62 crore share for two days in Andhra Pradesh and Telangana. Nonetheless, the film is not up to the mark in overseas and other territories. On the flip side, Tollywood celebrities are maintaining silence over Yatra. Apparently, they don’t want to invite any unnecessary troubles ahead of upcoming elections as their reaction would hint of their support to YSRCP. Interestingly, those who shared good affiliation with YSR when he was alive are also maintaining silence.